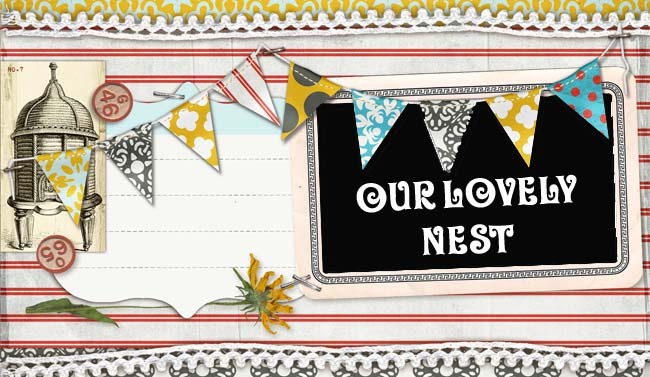 Our Lovely Nest: Front Page #3! This little lovely made it to the front page of etsy this morning! Seriously, this is awesome! 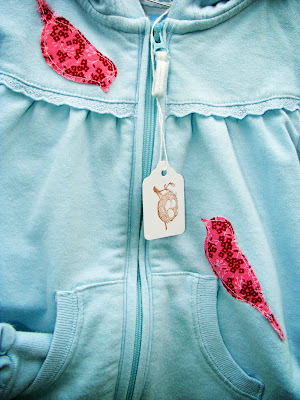 Click HERE to see the FRONT PAGE treasury!!! Can't believe it! This is unreal, yall.